As we approach the end of January 2019, I would like to take a moment to reflect on the accomplishments of our team during the prior calendar year. As a result of changes in government regulations, the mortgage industry was impacted in ways not seen in more than a decade. Many mortgage professionals, including myself, had to rethink our strategies. It became evident that a team approach would result in a more comprehensive market approach. The primary focus of 2018 was building that team. By July of 2018, the right mix of individuals were identified and began a concerted approach in servicing our clients effectively, amidst the unfamiliar territory created by the government changes. The team includes myself with in excess of two decades of banking, lending and mortgage brokering experience. My son Stefan McMillan, fully licensed as a mortgage professional since July 2017. Anis Rahman licensed as both a mortgage professional and a realtor since January 2017, but has in excess of thirty years of entrepreneurial experience. Nasir Zia also a licensed mortgage professional and realtor, who is the tech savvy member of the team. The final member of the team is Sidra Zia who is a licensed mortgage professional. Among the team, a total of 5 languages are spoken. Each member focuses on a specific area of our mortgage brokering business. Building relationships with non-bank prime lenders is the focus of Anis. Relationships with ALT-A, B lenders and private lenders is the focus of Stefan. Nasir and Sidra both provide in depth research on new real estate opportunities for real estate investor clients outside of the Greater Toronto Area. 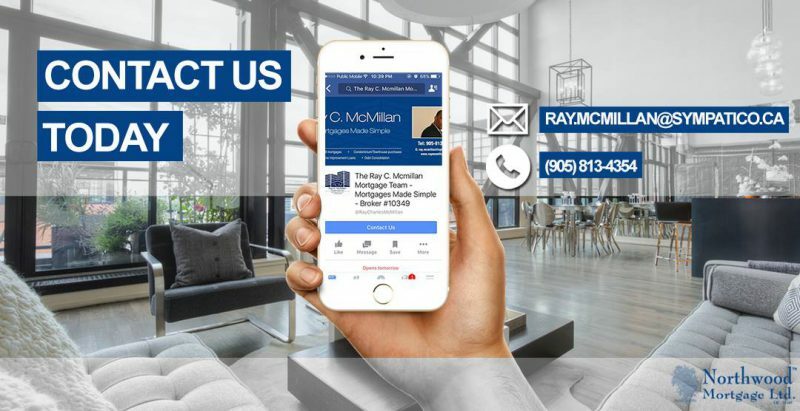 I serve as the quarter back of the team by coaching them on client interactions, CMHC and Genworth mortgage products, client prospecting, sales forecasting, managing renewals and mortgage maturities and other business development tools. This team approach allowed us to finish the year with tremendous success. Two members of the team, Anis and Stefan, both received top producer awards from our broker office, Centum Supreme Mortgages Ltd. This could not have been a greater achievement for two industry professionals who have both been licensed for less than 2 years. We expect 2019 to yield much of the same successes.